Torchwood stars 'proud' of new series Jump to media player Some of the stars of the fourth series of Torchwood, which was partly shot in Los Angeles, have spoken to the BBC about the concept behind it. 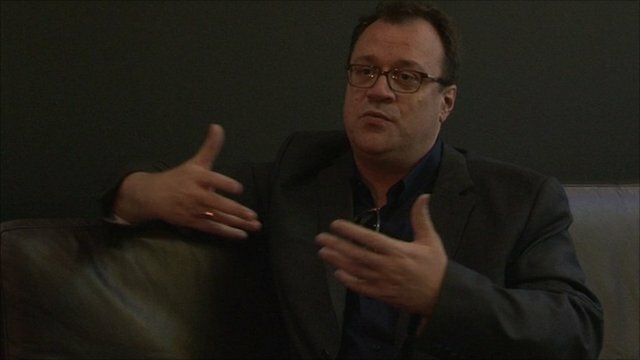 Russell T Davies speaks to the BBC Jump to media player Writer and producer Russell T Davies speaks to the BBC about the fourth series of Torchwood and his love of Doctor Who. A fourth series of Torchwood, partly shot in Los Angeles, is soon to be broadcast by the BBC. 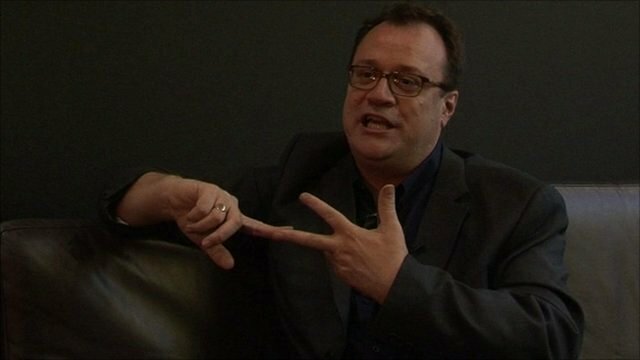 Writer and producer Russell T Davies says that he is "very, very proud of it". The 10-episode series looks at what happens if "death stops". Actor and singer John Barrowman returns in his role as Captain Jack alongside Eve Myles as Gwen Cooper. The BBC's Lizo Mzimba asked them, and new cast member Bill Pullman, about the latest series.